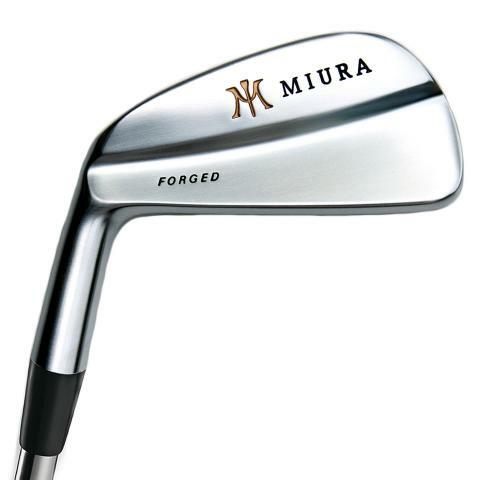 The impact that the design of leading edge and bounce can have on the performance of an iron or wedge has not been lost on the Miura family. Master Grinder Yoshitaka Miura has created the Y Grind, which made its debut with our Series 1957 Wedges. Yoshitaka has now incorporated the Y Grind in to our most recent models, the MB-001 and the CB-57. 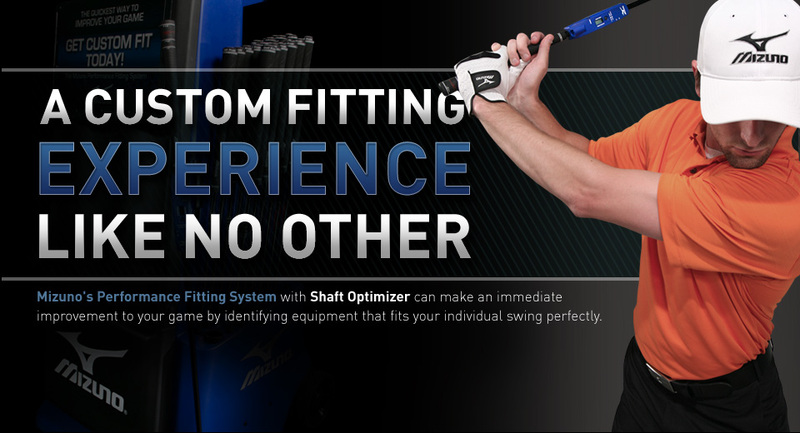 Until now, this innovation was not available to our loyal left handed golfers. The Y Grind, although most visible on the sole and leading edge, actually encompasses many more subtle changes to the club head. This is necessary to maintain the integrity of the head, including head weight, density and overall balance. 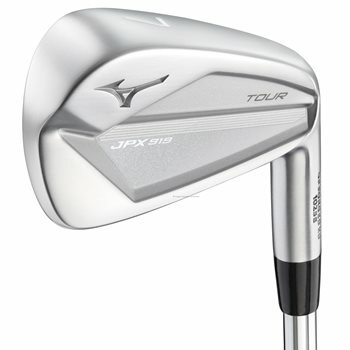 These refinements elevate the Left Handed Y-Grind irons to another level. More efficient turf interaction is made possible through the subtle leading edge and sole modifications. 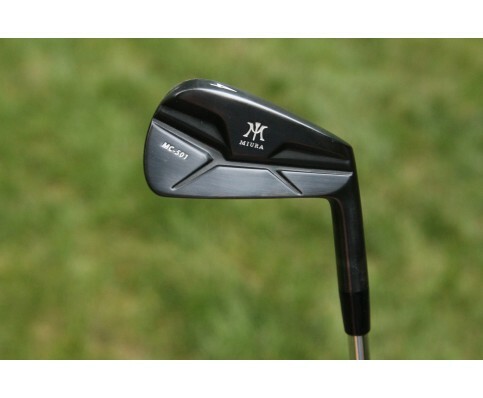 This includes the appropriate bounce angles on each specific irons while maintaining desired lie angles. The Miura family commitment to detail is evident in the Y-Grind, specifically at the address position. Subtle changes to the top line and toe profile work in concert with the sole grind delivering a new level of confidence to the golfer.